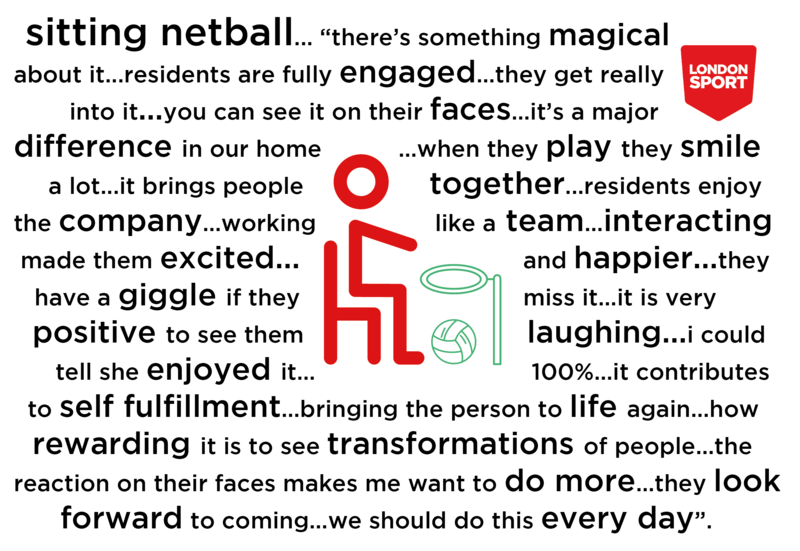 In a bid to address low physical activity levels associated with later life, along with loneliness and mental wellbeing, London Sport piloted an initiative in two boroughs: Sitting Netball. Halcon is a ward in the Taunton Deane District of Somerset which has some of the highest levels of social deprivation in the county. 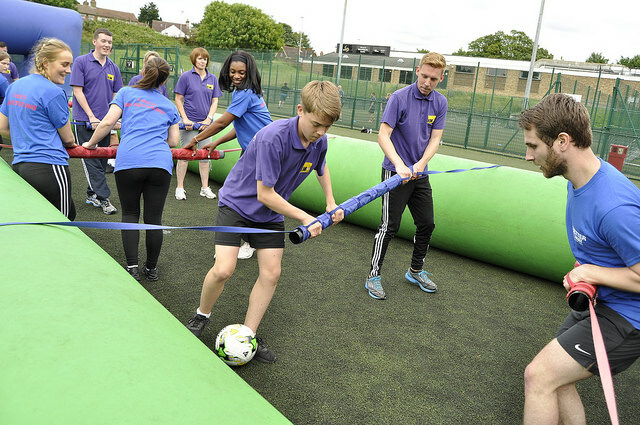 It is within the top 5% of the most deprived areas in the UK. 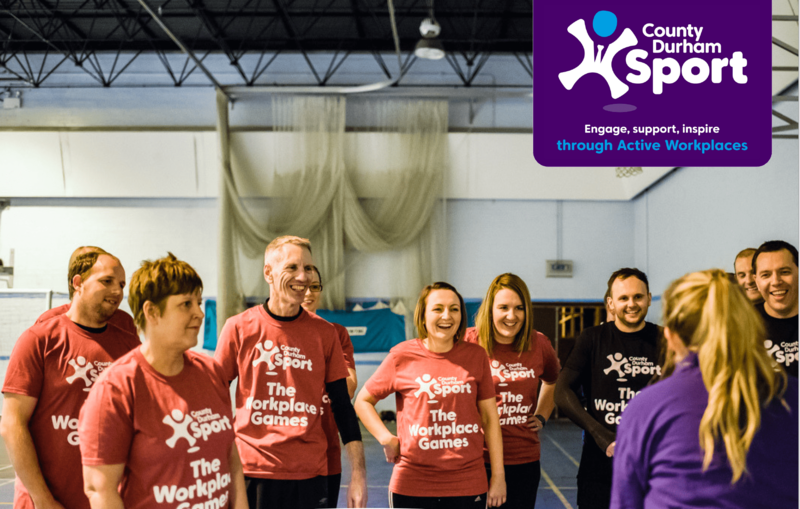 County Durham Sport’s Active Workplace programme endeavours to provide new, fun and social ways to encourage Workplaces to prioritise the health and wellbeing of their staff and get employees more active, more often. 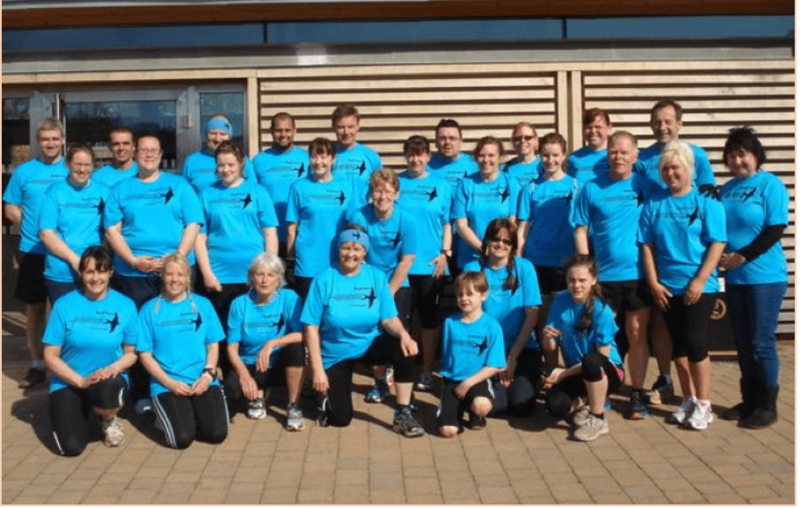 Roseanne’s Story -Overcoming depression and establishing a new running club! 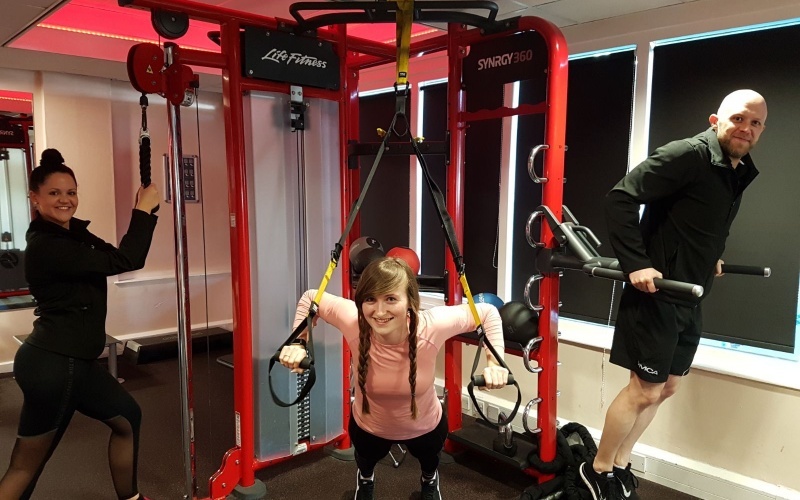 By becoming physically active Roseanne has overcome her depression and been instrumental in establishing a new running club. 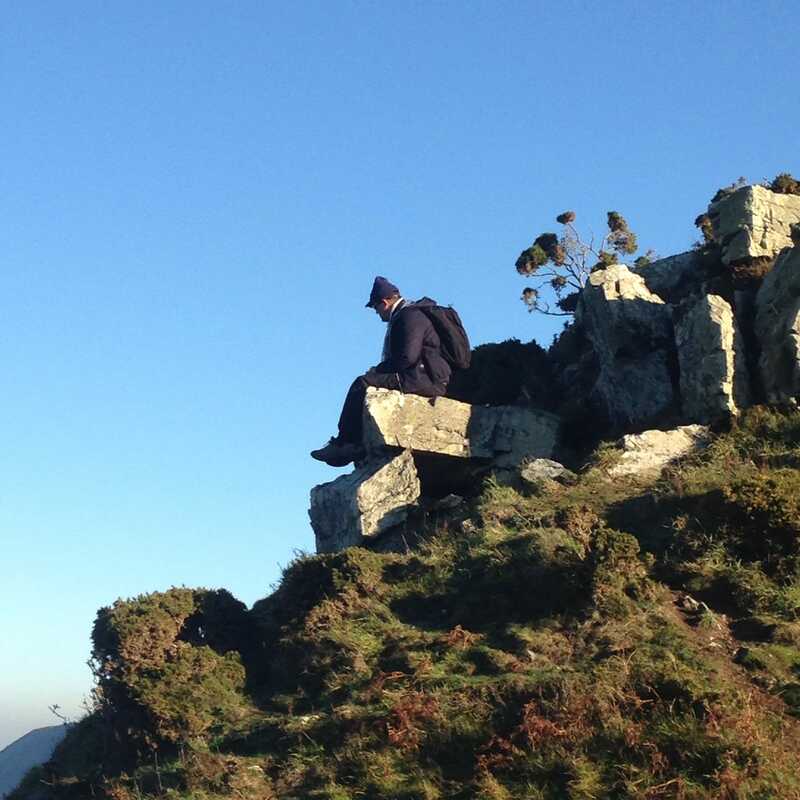 Read more about Roseanne’s Story -Overcoming depression and establishing a new running club! 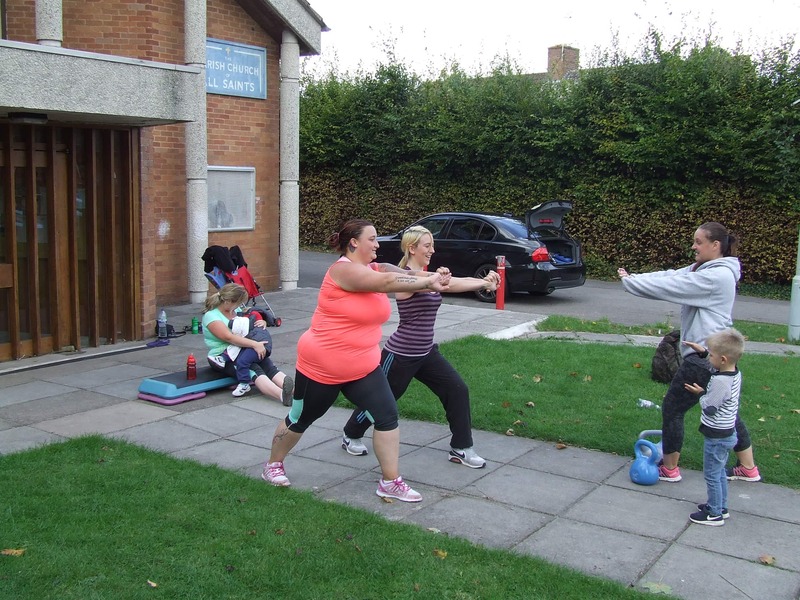 In February 2017 the Your Move Community Sport Activator and Y:Women Can Coordinator were given a fantastic opportunity to help the young women of the Fylde Coast get active. 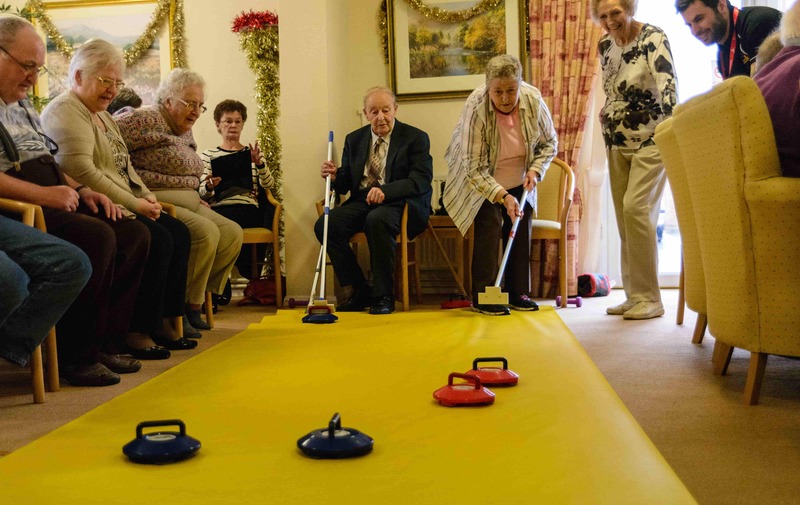 Active Norfolk working with partners have developed Mobile Me, a programme that uses sport and activity to help those living with the Dementia. Kent & Medway Business Games aims to engage businesses and employees, in order to encourage team working, boost staff morale, promote & increase participation in different types of sports/activities and enable networking opportunities with other workplace teams in Kent. 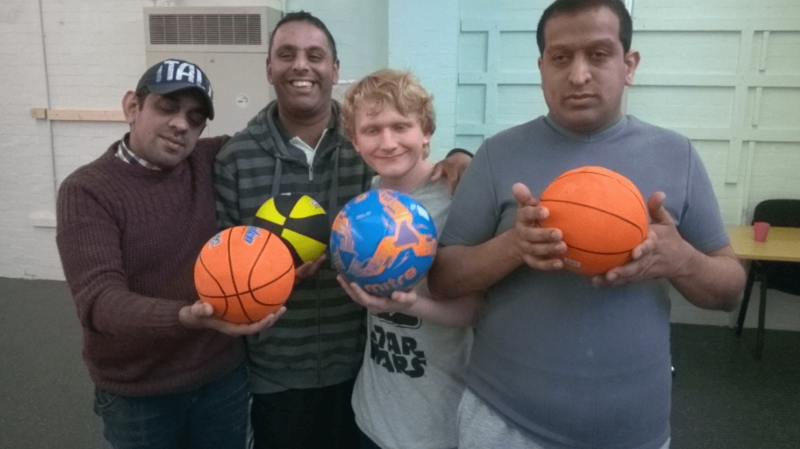 Better with Friends provides opportunities for disabled people to become more physically active by matching them with volunteer befriender who will attend a sports club or physical activity session with them. 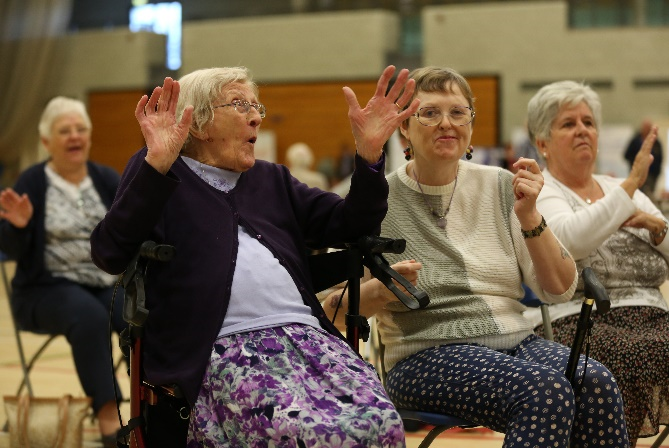 The benefits of the project are far wider though with the impact it has on participant’s social and mental well-being by introducing them to groups and providing them with a supportive role model.